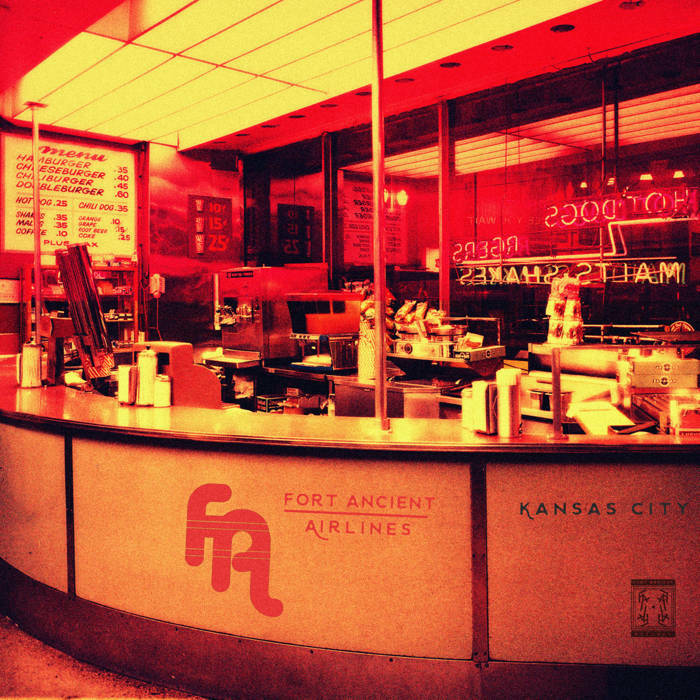 Fort Ancient Airlines continues its beat tape series with a stop in Kansas City, this time for some barbecue sauce and a Royals game. 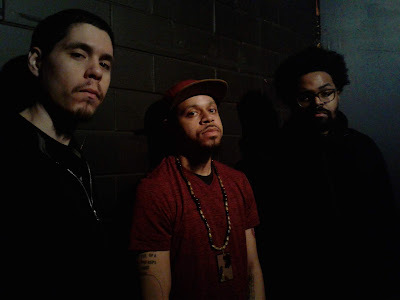 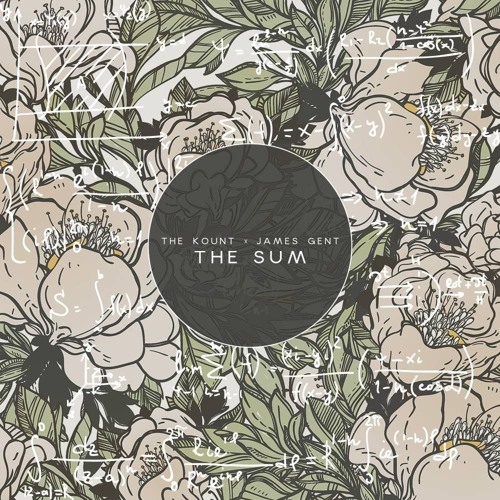 The Cincinnati-based beat collective Fort Ancient Records proves time again to be a juggernaut of production and content, and churns out one dope project after the next. Featured producers on this flight include: Homage CVG, Waldo from Cincinnati, Prospek, Dren AD and Stockboy, with guest pilot Brent Olds at the controls. 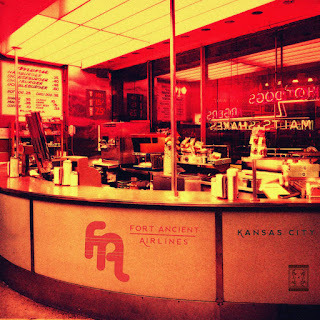 Catch up on previous Airlines tapes to Rochester and Long Beach, and catch us again next time as we go international for the first time.